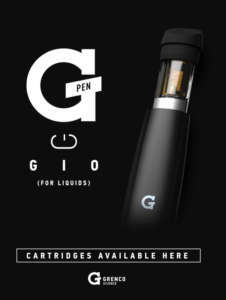 Introducing the GPen Gio! GPen is taking the best hardware on the market and partnering with one of Nevada’s favorite producers BaM, and Deep, a NEW solvent free pure CO2 company, to offer 5 brand new strains and 2 cult classics. Stop by and pick yours up today! Blackjack Collective is the Best Dispensary for a reason! If you’re on or near the Las Vegas Strip, stop by and browse our excellent selection of flowers, concentrates and edibles. Now accepting all 21+ customers!